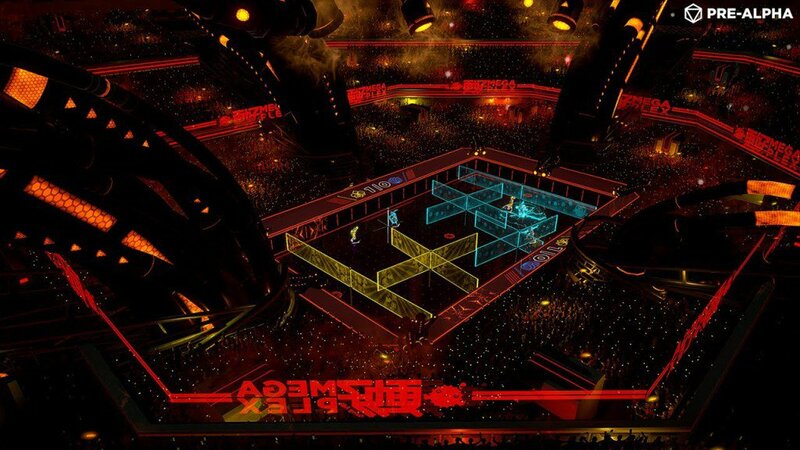 505 Games and development studio Roll7 have announced that Laser League will launch on May 10. Laser League is high-speed sport of 2150 that pits players against the opposition for control of nodes that bathe the arena in deadly lasers. Special offensive and defensive abilities, as well as power-ups on the arena floor, provide an edge at crucial moments. 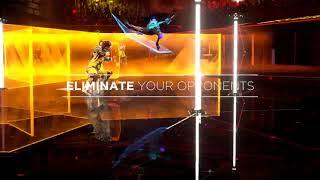 At launch, the game offers 6 unique classes, 16 maps with unique laser patterns, 15 power-ups, 12 modifier effects, 4 international stadiums, and over 250 unique character customizations. Laser League on Steam will also launch with an additional seven maps, two stadiums and two new power-ups included in the price of purchase, along with six unique new modifiers. On top of this, 505 Games and Roll7 are also launching the NewMotion Brand DLC, which will include two new player models, eight kits, exclusive laser patterns, emojis and character portraits for $1.99. The added content and DLC will be available on console later in May. 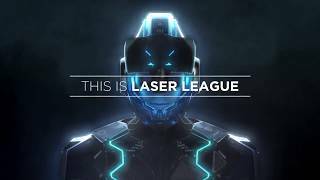 Laser League will release on PC, Xbox One, and PS4. There are currently 0 members and 160 guests on the website right now. 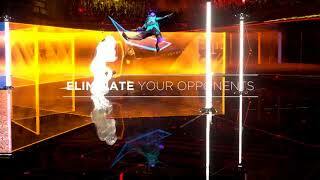 Laser League (PlayStation 4) is ranked #734 out of 1434 total reviewed games. It is ranked #42 out of 146 games reviewed in 2018.